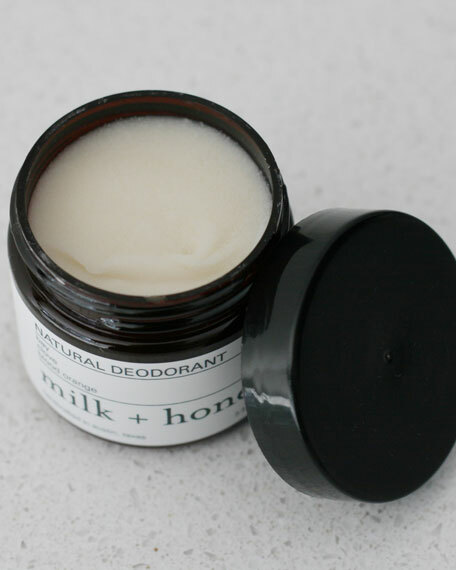 milk + honey Cream Deodorant No. 52, 2.5 oz. 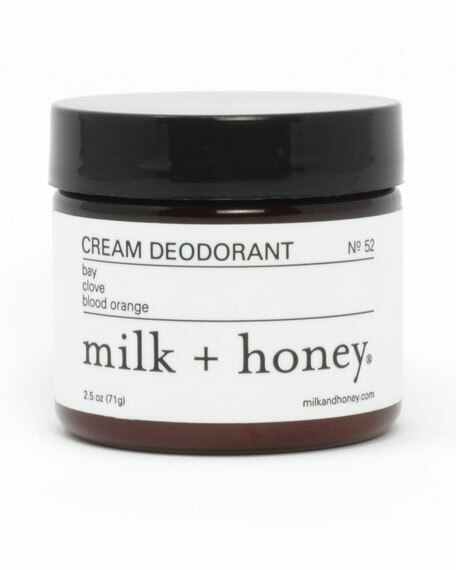 milk + honeyCream Deodorant No. 52, 2.5 oz. Fresh. With warm, earthy notes, this aluminum-free deodorant is moisturizing and keeps you feeling fresh all day long. Warm a pea-sized amount between your fingers and apply directly to your underarm area. For in-store inquiries, use sku #2302804.